Champaign IL. ambient act Rusalka makes songs here that have sweet guitar melodies like on "suntime" and more forceful guitar on "bossfight". It's all guitar though and the big sweeping movements are really nice. Thanks to Rusalka for the free download! Thanks to Rebecca at Betta Promotions for the tip on this EP. 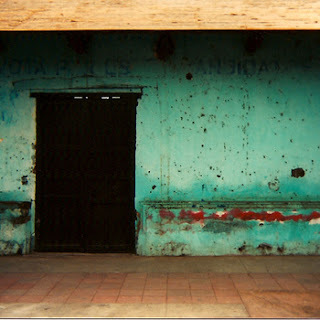 Big Blood - Dark Country Magic is a free download on Free Music Archive. 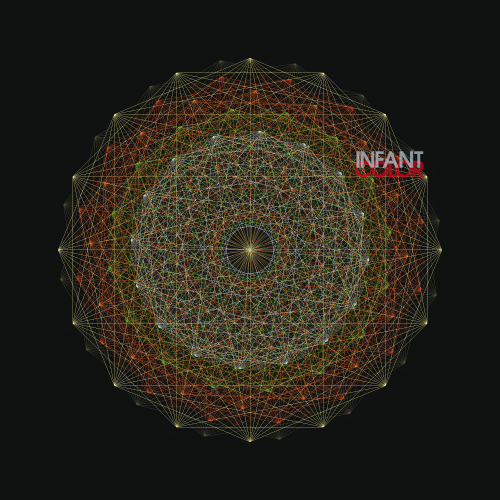 This aptly title album is has a somber tone that is heightened by the psychedelic guitar on these songs. I love "...Is All We Have" with it's backward guitar parts, hymn like quality. "Creepin' Crazy Time" features haunting vocals and a crescendo for the chorus that warns of impending doom. This album needs to be experienced as a whole. There is just enough experimentation within the structure of these songs to hold your attention while wondering what sonic wonder is in the next song. Wow! Thanks to Big Blood and FMA for the free download. 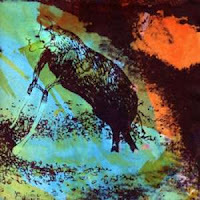 Thanks to D.C at The Waiting Room Radio Show, as I was listening to his podcast and heard the wonder that is Big Blood. 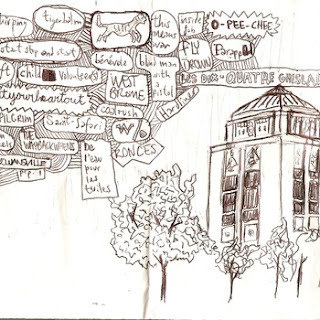 Check out The Waiting Room Radio Show site for radio broadcast times and play-lists. You can get their pod casts on iTunes for FREE. Subscribe now. Lizard Kisses is a male (Marc Merza) female (Cory Siegler) duo from Brooklyn that traveled to Vermont to record this album Sleeping In. All the lyrics and lead female vocals are done by Cory and her half-breathed vocal style fits the 'love lost' content of these songs really well. What's cool about this album is that it is does have some mostly instrumental pieces like "Chimes", and "Conair Ocean Waves" that serve as buffers for these songs of 'love/love lost'. My favorite track on here is "Day Waster" which is pretty straight straight forward and has a really catchy melody that is balanced with a stream of consciousness style of songwriting. There's nice production on this album that brings the vocals to the front - where they should be. 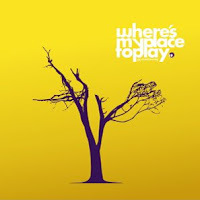 This is a free download on their bandcamp, so please check it out and pass the link along. 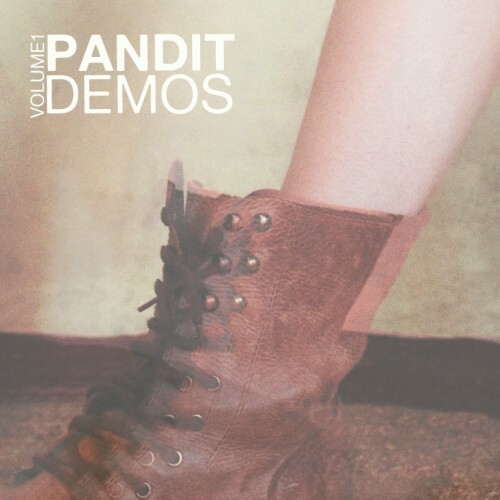 Thanks to Lizard Kisses for the free download! Fee Reega - Du willst kein Bettler sein und ich keine Heilige is a free download on Fee's lastfm.com page. There is something about the mix of the German language vocals on here with the guitar work that is very interesting. This is also on the Woodland Recordings which is a cool folk label that has quite a few really good free recordings like Blanket and Great Park on their site. as well as physical music. 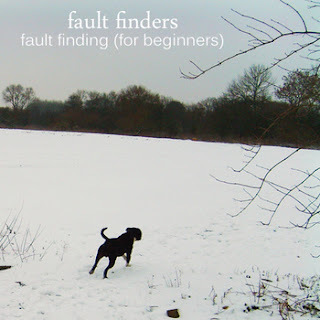 Thanks to Fee an Woodland Recordings for the free download! My Violaine Morning - Where's My Place To Play is a free download on their lastfm.com page. 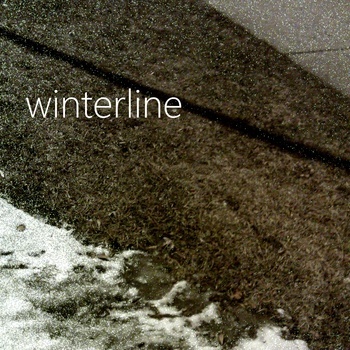 This is some beautifully constructed shoe gaze that leans heavily on the emotive side of ambient. My Violaine Morning is from Indonesia. The guitars on "99 Miles" are terrific. Thanks to My Violaine Morning for the great free music! Post rock all the way from Hungary. The orchesta like movements here are really cool. I love the cello and the way it is layered on these songs. My favorite track is "Zuhano". 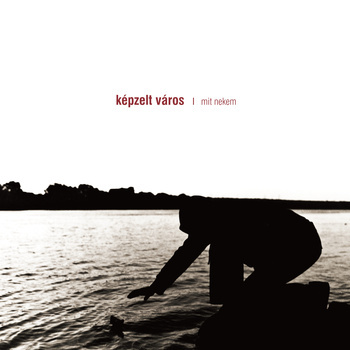 Thanks to Kepzelt Varos for the free download. Lo fi French language folk from Montreal's Ronces. This is a lo fi recording featuring banjo and guitar. Thanks to Ronces for the free download. re by Ronces Thanks to D. C from The Waiting Room Radio Show for the tip. You can hear more songs by cool bands like this on his podcast. The Sleeping Sea - Sun Drips EP is a free download on the bands last fm page. This albums tropical vibe and dual lead vocals are an interesting mix. "It Thinks" is quite the addictive song to stare at the ocean while listening to. 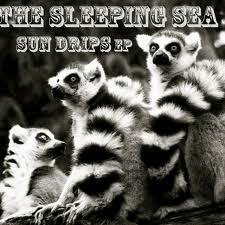 Thanks to The Sleeping Sea for the free download. Slinky post rock grooves on these songs. "Expectations" is my favorite track. The vocal mix on there is nice and it has a dream quality to the music's production. Check out all of the releases on Blindsight and thanks to them and Fault Finders for the free download. Indie, alt, shoe gaze from Then. Thanks to Then for the download! Then - Happy Cloud is a free download on lastfm.com. The obvious reference here is to My Bloody Valentine. These Brazilians make some blissed out pop that will be in your head weeks from now. Thanks to Then for the free download. I can't say I've come across any songs about 12 yr old who get ice pick lobotomies, like on "The Lobotomist". There is a symphonic fell at time in the way the synths are played. 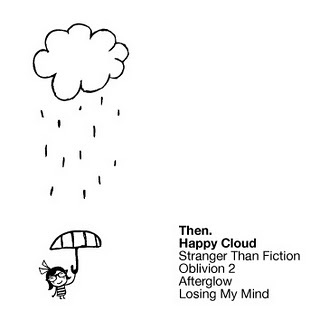 The overall tone of this ep is very dreamy. I really enjoy the vibe from song 1 through song 5. The harmonies are set up similar to that of Muse, but the overall sound here is their own. The production here is really nice. 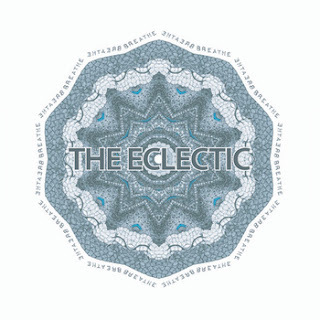 Thanks to The Eclectic for the free download! The Record Winter - The Record Winter is a free download on their lastfm page. I have the bandcamp player below so you can listen to the album and also, if you decide you want to pay the band for the album you can do so. 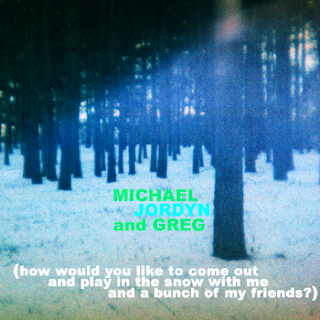 This album is loaded with fully realized songs like "Constant Comedown" and slow burn songs like "Let You Back In". 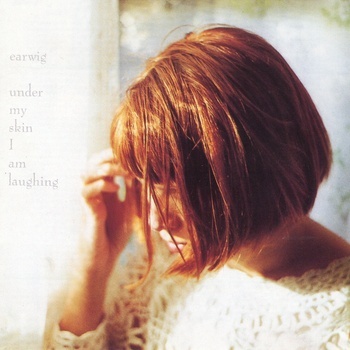 Together these songs are sad and sweet. 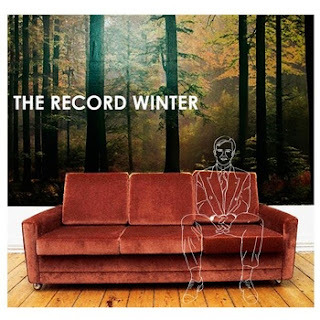 Thanks to The Record Winter for the free download! 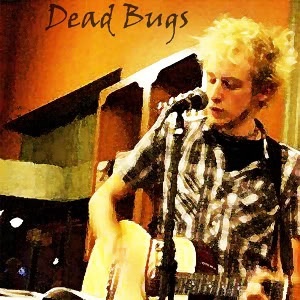 Dead Bugs - Magical Animals is a free download on Kill Mommy Net Label. This is some honest and heartfelt lo fi folk from NJ. Thanks to the band and Kill Mommy for the free download. Ever heard an accordion used in a jazz jam? You will on this ep. This has a decided west coast feel to the songs, though the band is based in NY. Also of note a nice cover of Christmas Tree (Vince Guaraldi) from the Charlie Brown Christmas album. Thanks to the band for the free download!!! 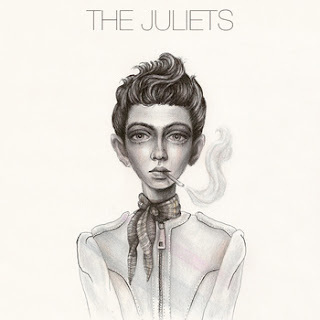 Though from Michigan, The Juliets employ a Brit-pop sound on their terrific self titled album. The Juliets is a whirling pop force that touches upon but does not copy The Beatles, Radiohead and Ed Harcourt. The overall sound on The Juliets can be symphonic at times and experimental at other times. On first listen you might think you know theses songs already because the melodies are so well crafted. The strings on here are well thought out and add another texture to the rich sound on this album. Standout tracks for me are "Sweetheart", "Evolved Into" and "Who needs Astrology?" Gotta love some cello. Nice sounds on here. Thanks to Rock The Cello for the free download. Pandit - Demos Vol.1 is a free download on mediafire.com. This album is a sketchbook of Lance's varied sounds. There is a good mix of songwriter stuff like, "Rainin'", my favorite track, and experimental songs that both work in concert to drive home an emotional perspective. I also like "Don't Drown It Out" which is a post rock song with ambient leanings. He has a full length coming soon, so check his fb page to stay in the loop. Thanks to Lance Smith for the free download! 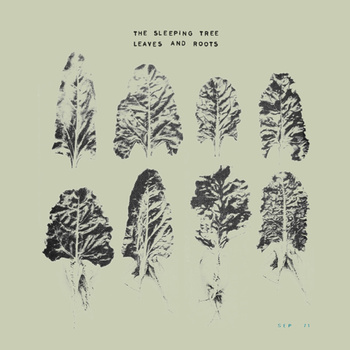 The Sleeping Sea - Leaves and Roots is a free download on archive.org. There is some really nice guitar passages on here. "Black Pearl" is a beautiful track, my favorite on this strong album. Thanks to The Sleeping Sea for the free download! Shoe gaze laced pop music. There are some big guitars at times on here. Overall a really good sound. 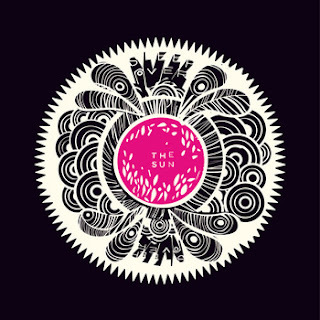 Thanks to the band for the free download! 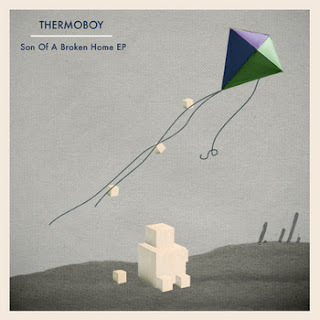 Thermoboy stands for Fred Banor on guitars and vocals, Keng-Sam Chan Chik Té on bass and backup vocals, and Olivier Banor on drums. 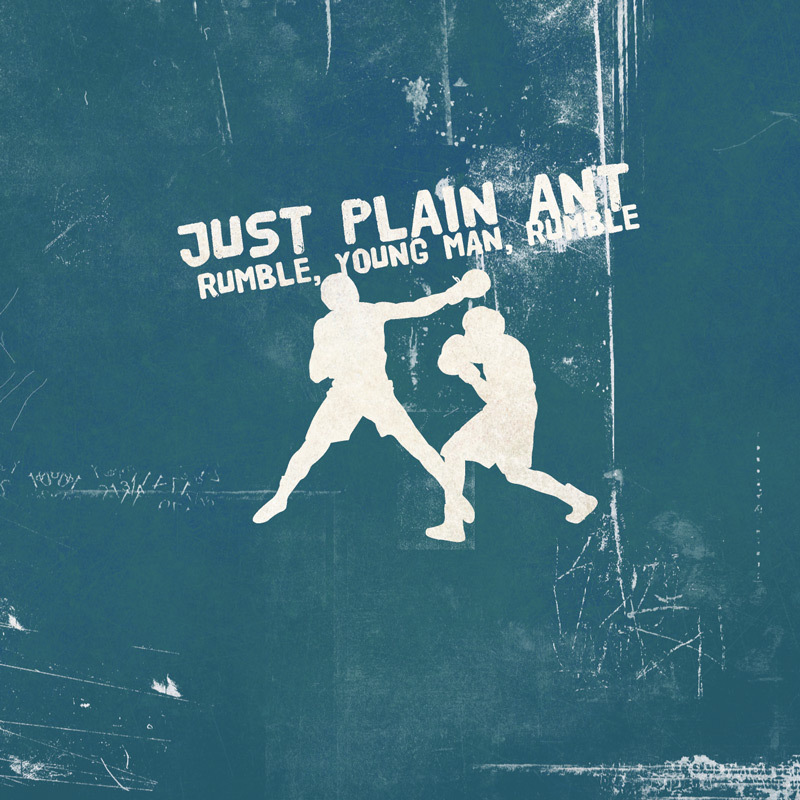 Just Plain Ant - Rumble, Young Man, Rumble is a free download on blocsonic.com. Just Plain Ant is joined by quite a few emcees, most notably of which is Chuck D (Public Enemy) on the Michael Jackson vibed track "Way Back When". Ant shows his versatility as he has put out, electronic, trip hop, and hip hop on this album. 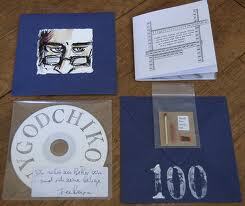 Check out all of his releases on his bandcamp page too, where the downloads are free. Thanks to Ant for being forward thinking in the make-up of his music as well as his free downloads! 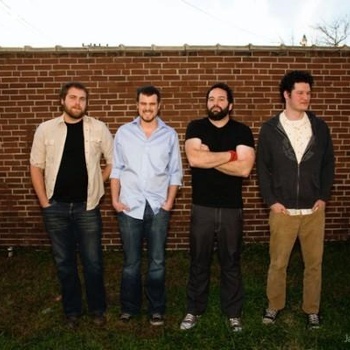 Here is a free download of Pretty Little Empire thanks to KWUR. As a big fan of the band I am excited to hear the new track on here as well as some songs from their brilliant debut reworked. It has been a treat to see the guys sound evolve over the past 2 years. 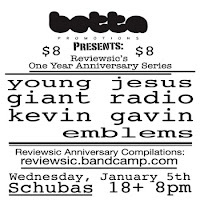 They are playing a free show in Chicago at the venerable Double Door on Jan 18th along with Mutts, Brontosaurus and Zach Pietrini and The Broken Bones in a Betta Promotions Show that is being presented by Dedicated Ears. Thanks to Pretty Little Empire and KWUR for the free download. The new Pretty Little Empire album Reasons and Rooms is available on bandcamp and i-tunes, I love that album, and you probably will too! Infant Color - Infant Color EP is a free download on the BeatIsMurder.com net label. "Arms and Bears" is a killer track and one of my faves from a few years ago. You've got some post punk and new wave mixed in to the electro-pop and it all works very well together. Thanks to Beat Is Murder and Infant Color for the cool free download. Here's a comp from tireless blogger Sam Gordon. I have had the pleasure of talking music with her on a few occasions and enjoyed this free compilation to celebrate her's blog, reviewsic's one year anniversary. Thanks to Sam and the great bands on here for the free download. Nice loose recordings. Nice simple harmonies. I really like the fact that this isn't polished. Girl indie pop from Brooklyn, where else. Thanks to Manors for the free download! 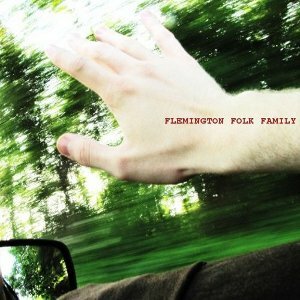 Fleminton Folk Family is a trio trio of folk artists (Dead Bugs, Jon E Erkkkila, Therese de Genova are from Flemington NJ. This is traditional folk in the lo- fi version. Very immediate and emotive. I especially enjoy Therese's tracks. Thanks to the family and Kill Mommy Net Label for the free download. This is some really nice post rock. Love the mix of the lower register vocals with the music behind it. Thanks to Earwig UK for the free download! Nashville based Awake! Awake! make indie rock that is infused with new wave washes. 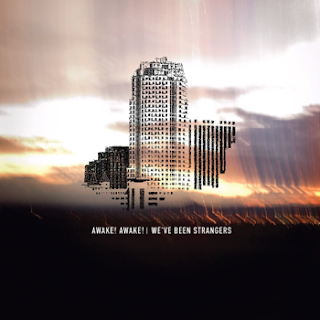 We've Been Strangers has some anthem sized sounds that sound really good. There is a good mix of moody and upbeat songs on this album. Thanks to the band for the free download! 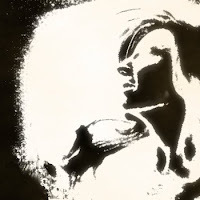 They also have a new album, Bittersweet, for sale on their bandcamp page. Somewhere between post rock and electronic and having spaced out shoe gaze bits as well. This has a great sound that evokes a dream state very well. 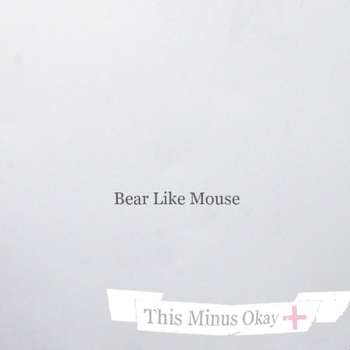 Thanks to Bear Like Mouse For The name your price $0 minimum download. After a recent visit to Chicago from Miami, producer Charlie Astro met his match in the form of a young red-headed vocalist with a set of pipes worthy of Astro's masterful, rich productions. Her name is Miranda Rae, and after recording the intoxicatingly fresh and jazzy summer anthem “The Sun,” they decided to name their collaborative effort “Sleepover” – a name that invokes both a sense of the nostalgia of innocence, and that of revelations, experimentation and even eroticism; all of which are essential themes of their music. Astro is a multi-instrumentalist and producer who, at age 21, is already working on a full-length LP on Circuitree Records, readying a tour with Panther God, and putting the finishing touches on his contribution to Circuitree’s forthcoming Universus compilation (featuring heavyweights Luke Vibert & Mike Slott). Having found his collaborative match in Rae, he recorded and produced The Sun. 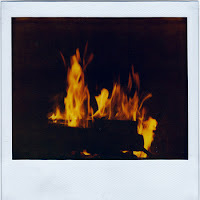 I posted this first on FrosClick a great place to get Creative Commons music, games, programs etc. This album is a really good hard rock album with some nice harmonies. Clownage is a four piece high energy indie rock band from Paris, France. Their sound touches on Muse's arena rock formula but creates it's own identity with their incorporation of the melody into every song. Lead singer/guitarist Jérôme Litré-Froment has a strong voice that has a good amount of range and an impassioned delivery in both French and English lyrics. 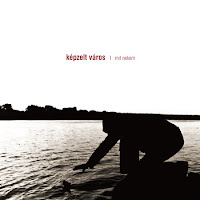 Guitarist Louis Teran, bassist Olivier Crescence, and drummer Jérôme Ceva all make a concerted attempt to change up the sounds and timing that make for an album of memorable and hummable songs. 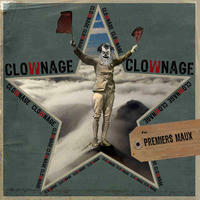 Premiers Maux features an accomplished studio production that enhances what Clownage does instead of take away from it. The clean mix helps the guitars and vocals stand out. The album opener "Clones" utilizes a soaring guitar riff underneath the mix that propels the song. There's a nice break down that then builds to a crescendo with vocals and guitars competing with one another. "Change" is a ballad in the middle of the album that balances the high energy of the previous songs. Jérôme's vocals shine on this track as well as having a female vocals on the track to soften it a bit more. The title track album really kicks into gear 5 minutes in and the guitars burning white hot for the last minute and change of the song. A fitting end for this album. Clownage is working on a new EP so keep an eye out on their Facebook for the info on it.